Astracast springflow cartridges. Astracast springflow cartridges for springflow taps only. 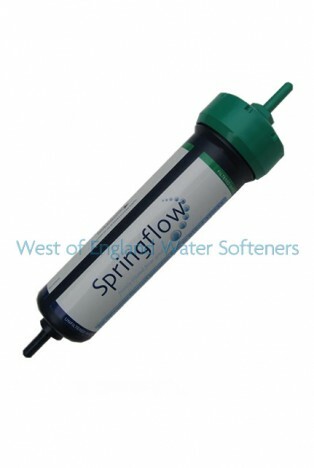 Suitable for use with all springflow filters.